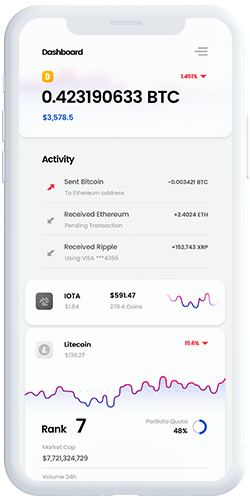 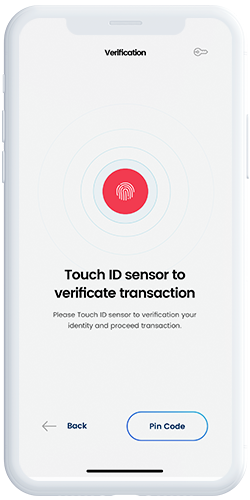 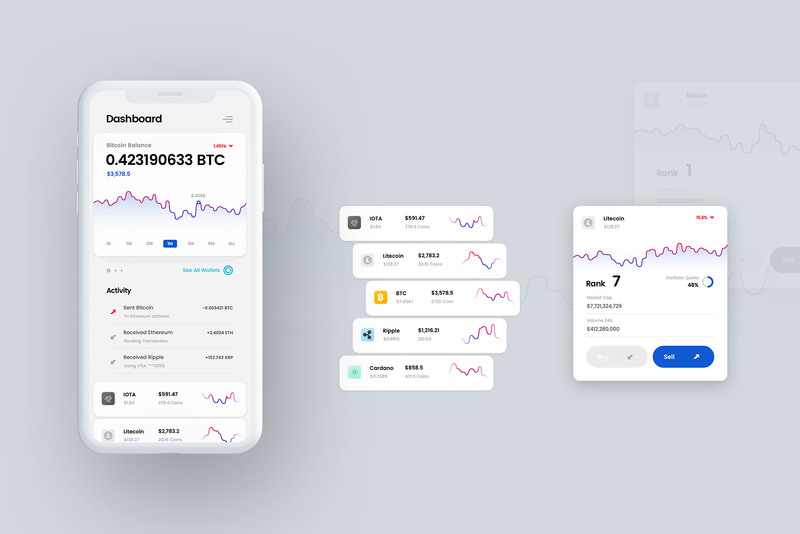 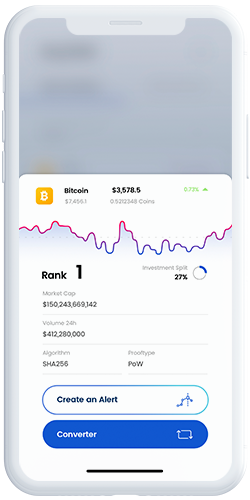 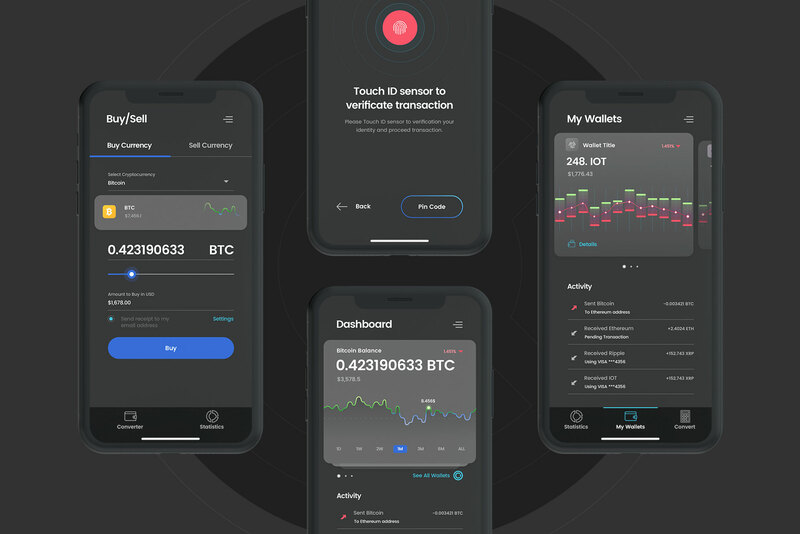 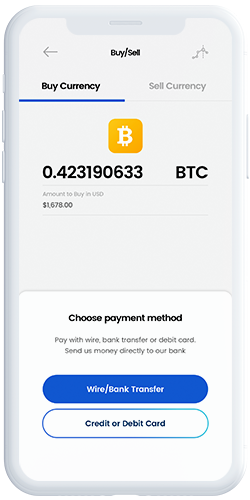 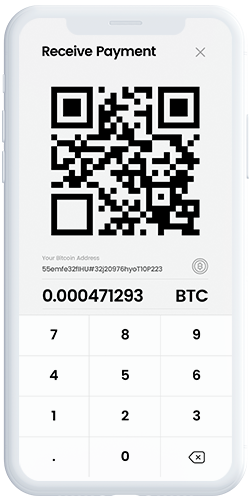 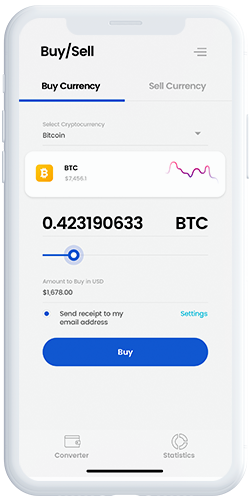 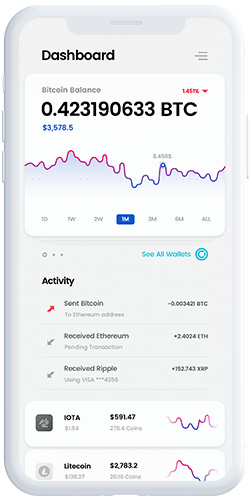 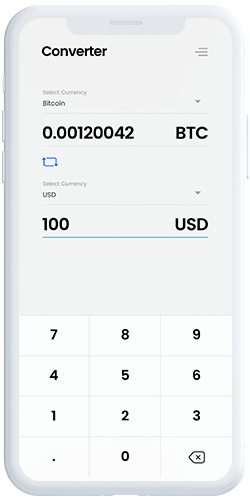 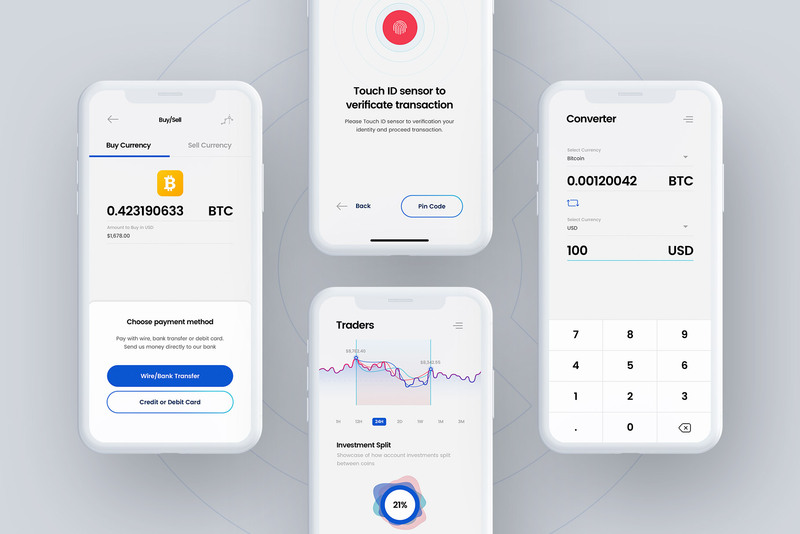 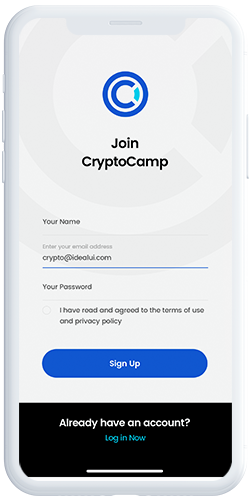 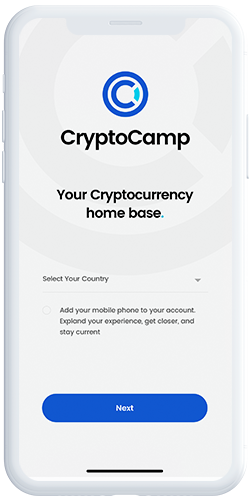 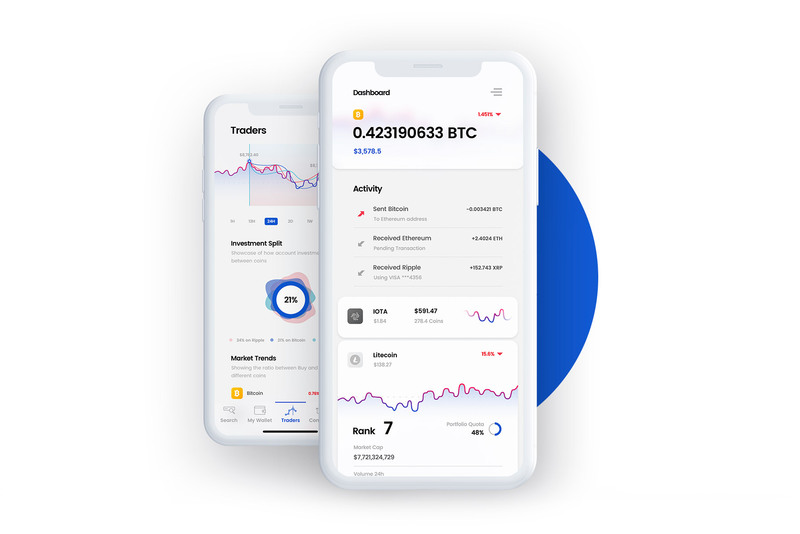 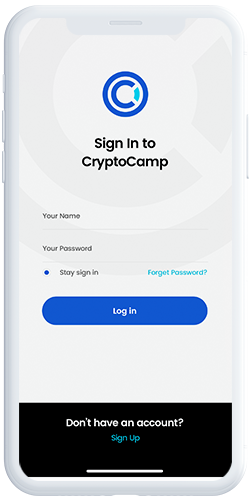 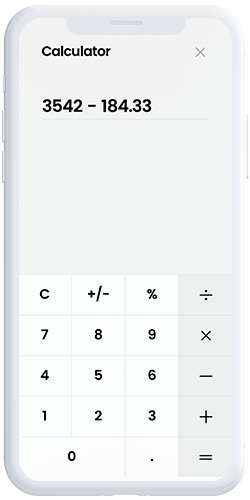 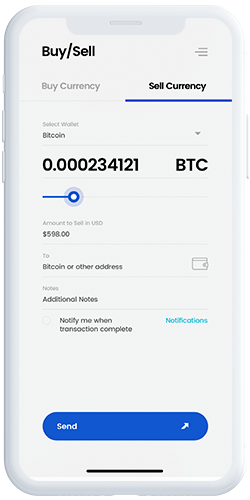 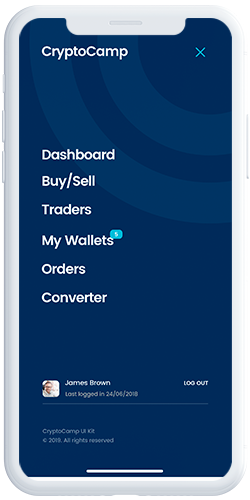 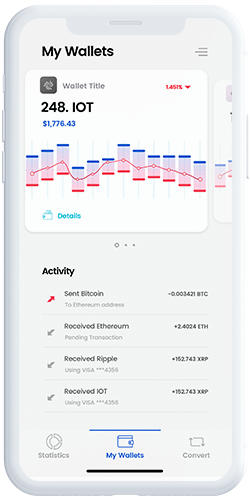 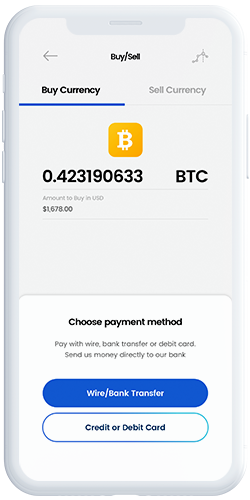 CryptoCamp is an iOS UI Kit made to help in your financial app development process. 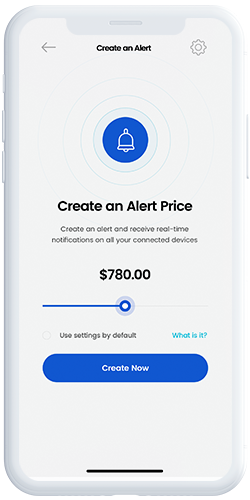 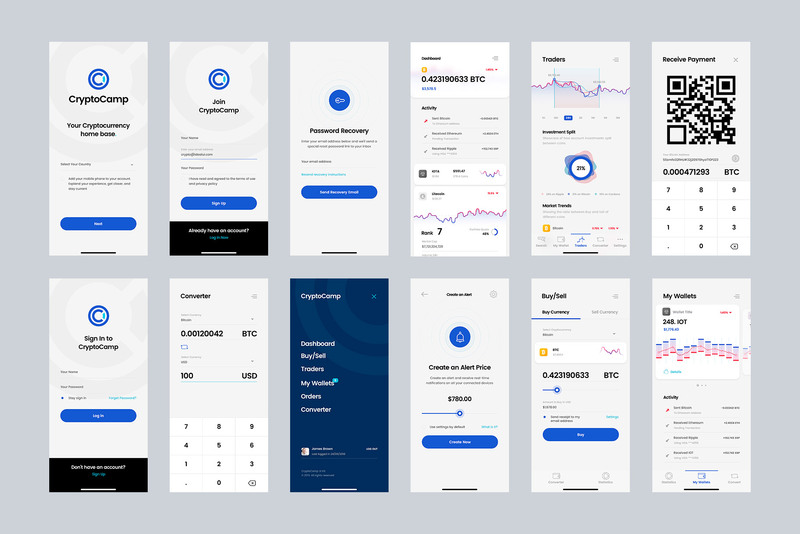 Create effective crypto app designs faster and easier with a carefully crafted elements of mobile UI Kit for Sketch. 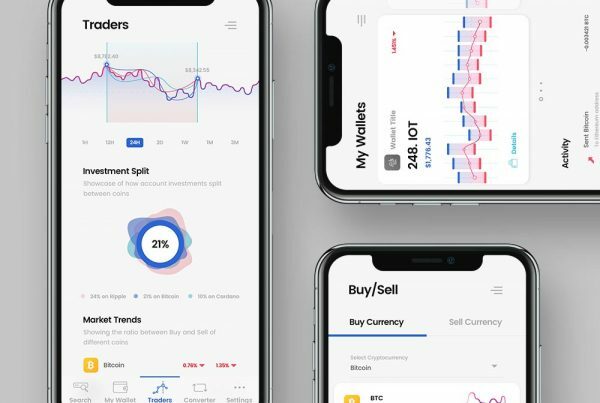 Over 20 screens are logically connected with each other, matching the most popular cryptocurrency app features. 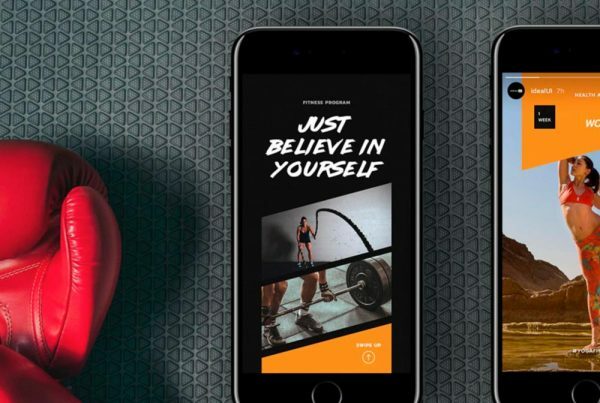 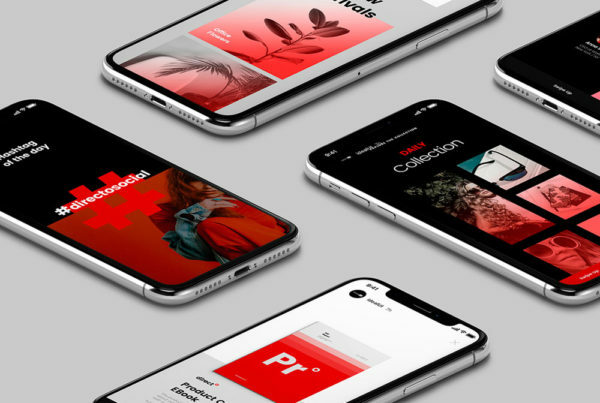 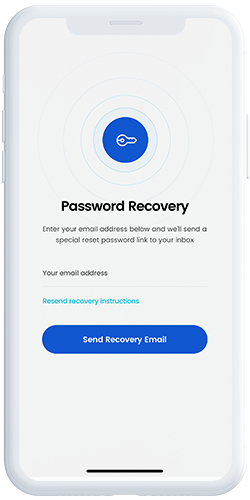 All templates look flawless on every iPhone, including iPhone X, iPhone 8 and even iPhone SE. 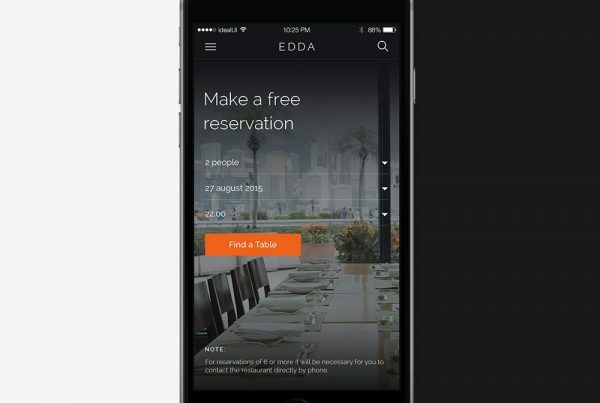 The ultimate tool to start designing your mobile application. 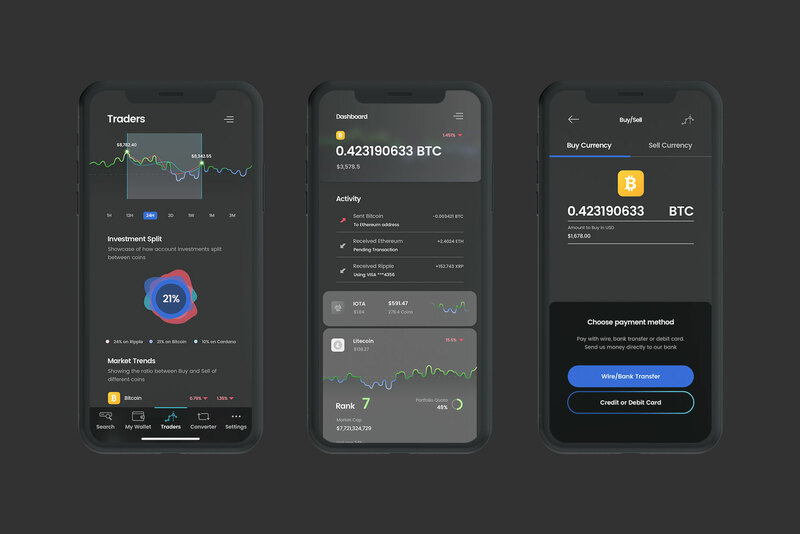 A massive collection of fully customizable UI components created to help in your financial app development process. 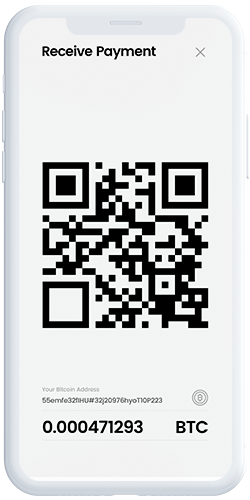 Each symbol, element or component is neatly structured and organized. 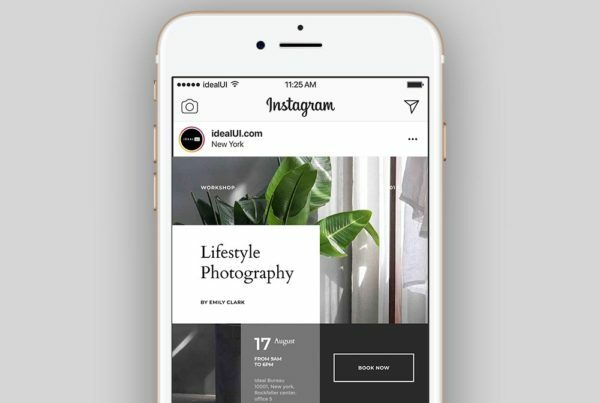 Images are NOT included with this download. 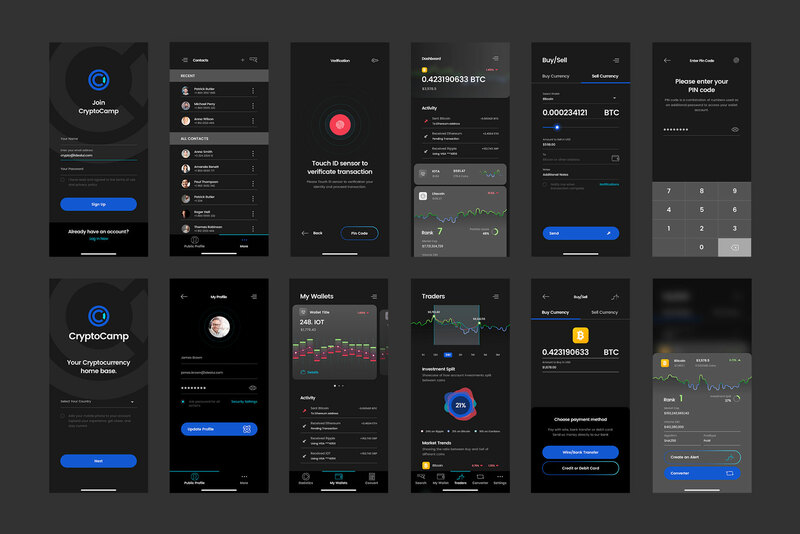 You will need basic Sketch App knowledge to use this mobile UI Kit. 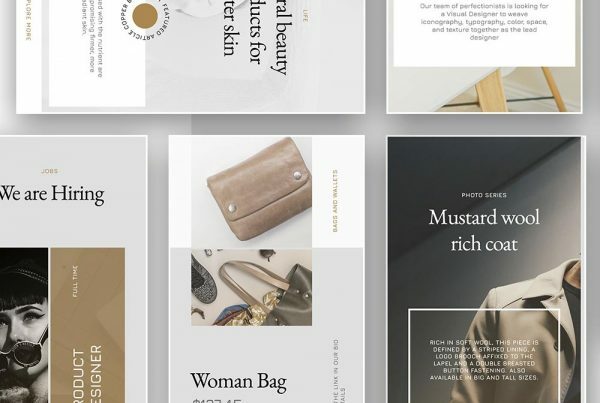 ”Very nicely done. 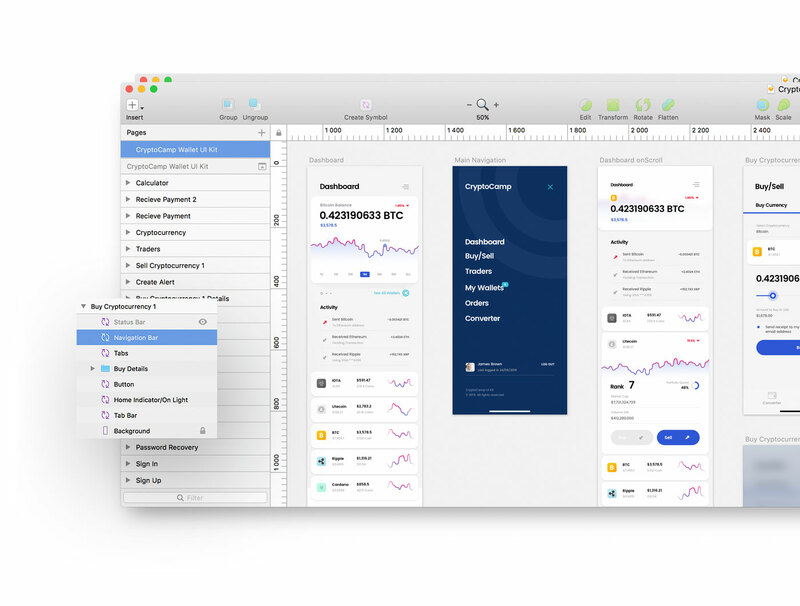 Not just the style but how it is presented and documented in Sketch.